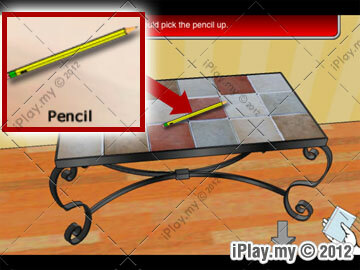 This is a challenging puzzle game that you need to solve by seek and utilize the items that you found in the room. 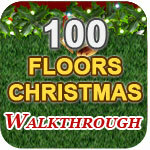 Every item you found will lead you to the direction of escaping from the room. 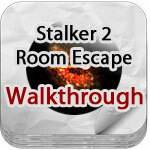 If you looking for Stalker 2 Room Escape Walkthrough can click HERE to view the post I share out. Power Cord – Behind the Alarm clock use knife to cut it out. 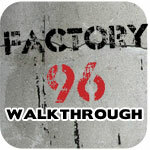 Thank you very much for the Walkthrough, I just solve the game follow your step. Really helped out a lot. I was SOOooOOoo close! 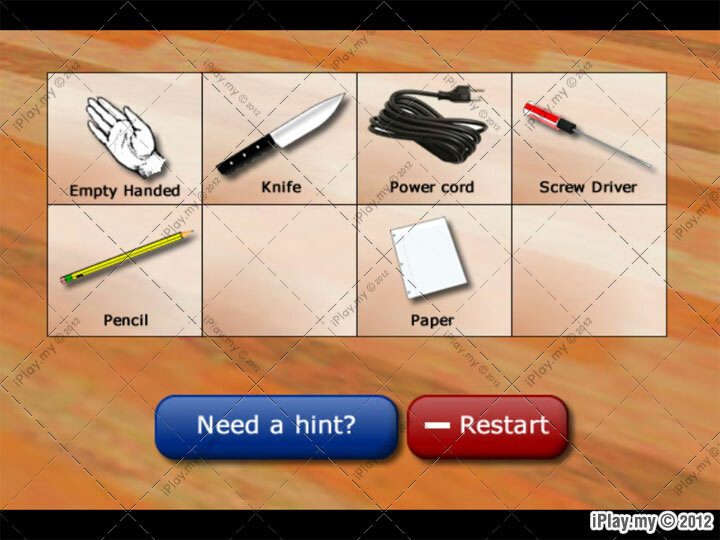 You will need to unlock the safety box first then getting the hints from the books. After you did it then only rotate the pictures. I NEED TO KNOW WHICH WAY U TURN THE PICTURES LIKE OMG WHAT.